There are times when you have to choose a quick fix, and put aside SEO and choose social media marketing for the website’s popularity. And it happens then when you have little time, and much to do within that short span. In most cases, this happens during festive seasons, events, sudden promotions or events, etc. when the webpage relating to that must get high volume traffic very quickly within a date or time. How to use Social Media Marketing for Quick Popularity? · Sharing of media is the most common way to spread the message on social media. Media files, mainly pictures and videos are important in telling people about your product, services, the event or campaign, anything special or noteworthy. And pictures and videos catch senses too quickly with the visual and audio-visual impact in senses. When you post a picture or video presentation or share in the common board, or in your channel or page on a social media sharing site, then people who are following you can all see the post, and then they can react to it. Common reactions include liking, sharing, re-sharing, and commenting, you also get many new followers through this when the post gets re-shared in other groups. · When you create an official page or a business account and then post things through that on social media, then you get much more exposure as people take you more seriously. Users associate you with a brand or product etc., and this makes your presence and posts more noticeable. Whatever you post, comment on, like, and share is taken seriously and seen with a different approach. · Social media sites are used by people of all ages, backgrounds, global locations, and preferences. Hence you can get rich viewers from social media. A keyword may or may not be searched for to get to your site on search engines. But on social media, whatever you are feeding the eyes from the front will get fed if the stuff is worth noticing. That is why social media always helps share, and it’s the rich user base of such sites that things here always go noticed by a number of users. Posts always get noticed and never go purely unnoticed. Hence, efforts bring in some results always. · Social media is perhaps the most lucrative place to post advertisements. That is why people do post-gala advertisements here. Ads posted on other sites may go unnoticed, but what you post here on social sharing sites will surely fetch clicks and loads of traffic. 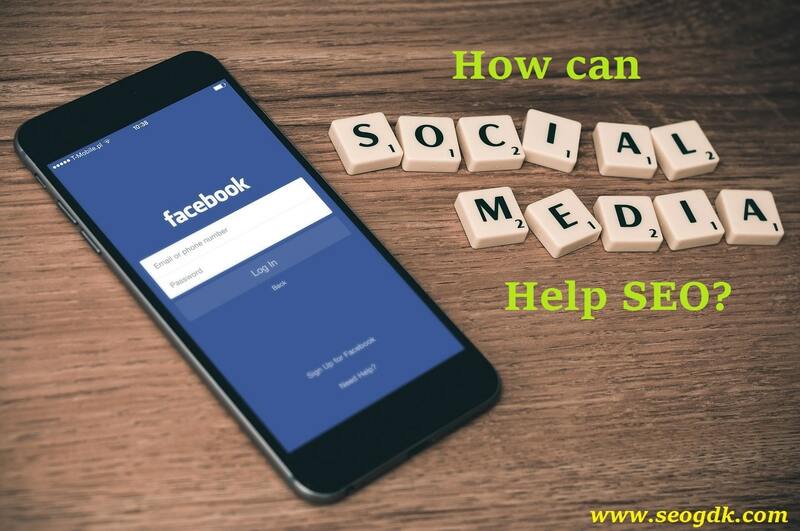 With so many reasons to get noticed surely on social media, without trying to go through any SEO method like backlink building, keyword-based posting, etc., you certainly understand why social media exposure rocks so much. This surely is a successful and proven formula to bring a quick spike in traffic and quick exposure online. However, efforts gave here can be way stronger, when you blend in SEO tactics with them. How to Blend SEO in Social Media Marketing? Although Google and other search engines do not take into account posts made on major social media sites for SEO, yet the use of keywords still help in some ways. Some posts which go viral get exposure, and search engines then count the keywords. Also, when you use keywords on posts, the viewers on social sites at least know what to associate you with specifically. And this is a great way they remember you. They might not tag the post or bookmark it to get back to it immediately or in a few hours. But if they have to find out the same post in the crowd of so many posts, then they will use that noticed keyword in it to search for it. And this is where the use of keywords in posts wins. When you tag your media files with keywords and then use the same keyword in the image formation in the file, then it’s a two-way working. One way it gets noticed as the tag to the search engines, and on the other way, it gets noticed visually to the users although it’s not in text form. Hence, the use of keywords in the apt form always helps in SEO even if you are posting them on social media. More ideas can be obtained from popular digital marketing podcasts. SEO has a deeper, more meaningful role in bringing traffic and popularity to the website in the long run compared to social media. But this takes time and dedication, planning and action. And hence, SEO is done by a team of SEO experts who are powered by a strategist who analyzes the search engine algorithms, studies the algorithm updates, and prepares and modifies new and existing strategies respectively to cope up with the changing demands of the digital market. 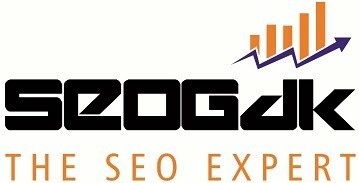 SEO must be continued forever if you plan to be in the digital market. If you plan to bring in more people to the website through organic traffic, which is natural flow, then you must invest in SEO. It’s not only about investing money but your thinking and time too for best results. Mixing social media marketing with SEO brings the best results when both are practiced organically. If you are in a hurry to get results as you have to make it quick, then you must give in more time and force on SMM. Else if you know that you have at least a month’s time to get to the position, then you must give in full time and focus on SEO. Both social media marketing and SEO are two important pillars of online marketing. While one serves for quick marketing, another makes for a strong foundation for exposure, guaranteed success and targeted viewers over time. Thus, practicing both when you have sufficient time in hand is the best. Barrack Diego is a content writer. He has written many good and informative articles on different categories such as SEO, Business, and Web Design. He loves to share his knowledge and experience with his friends and colleagues. To follow him on Twitter.